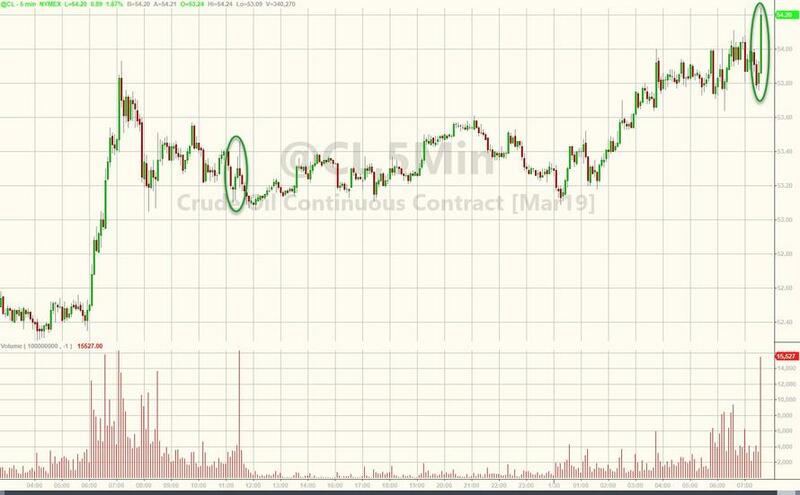 WTI prices are higher overnight following a smaller than expected crude build from API and ongoing concerns about Venezuela sanctions disrupting supply. Uncertainty over U.S.-China trade talks and Venezuela possibly declaring force majeure on its exports add to an already-clouded oil-market outlook. Refinery utilization has retreated while U.S. crude production remains resilient, and recent rig counts suggest a rekindling of activity. Slowing demand, an ebbing global economic growth outlook and ample gasoline supplies inform our reserved stance on balances, despite OPEC’s compliance with capacity curbs. The cartel and its partners will need to extend curbs into 2H to support benchmarks. Production flatlined Week over week at record highs.